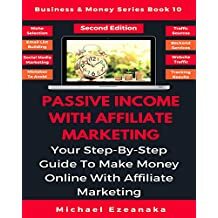 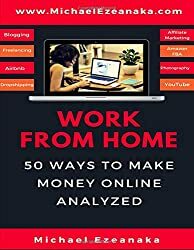 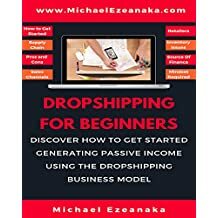 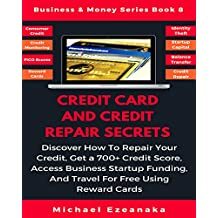 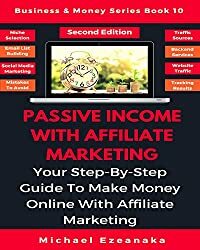 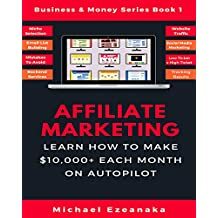 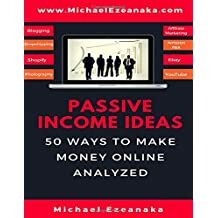 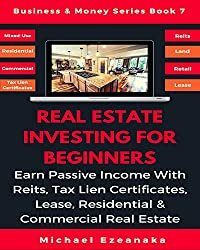 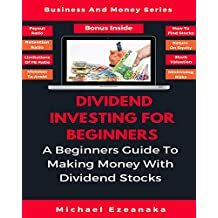 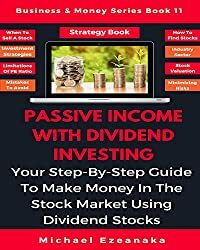 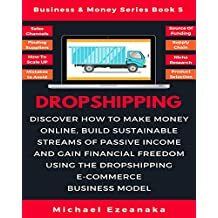 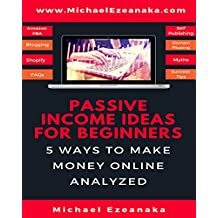 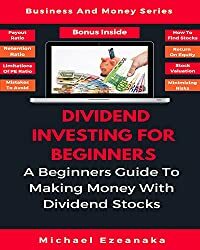 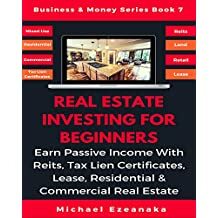 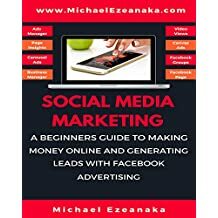 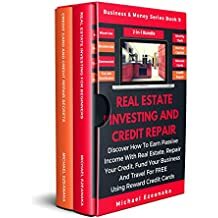 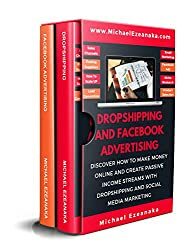 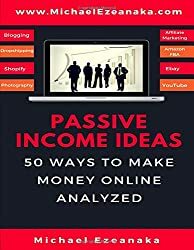 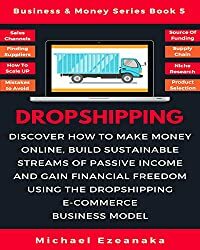 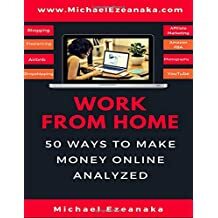 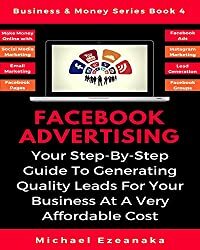 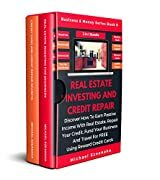 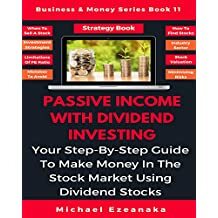 Michael Ezeanaka is the Bestselling author of Affiliate Marketing – Learn How to Make $10,000+ on Autopilot and a 6-figure Internet Entrepreneur with a passion for Business, Finance, and Investing. 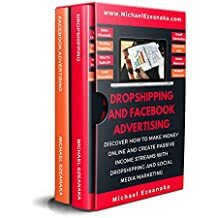 A graduate of Imperial College London, Michael’s career spanned through Engineering, Investment Banking and Consulting before retiring at the age of 28 to focus on building his businesses, which include a Direct Response Marketing business. 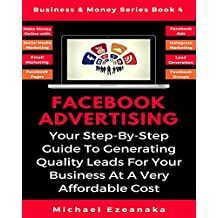 He blogs over at MichaelEzeanaka.com where he provides business articles, business books, mastermind events, and training event schedules - all tools entrepreneurs and small business owners require to grow their business. 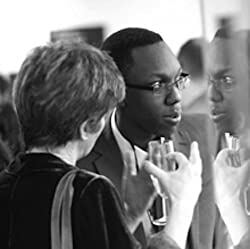 His passion includes Investing, Mentoring, Writing, and Travelling. 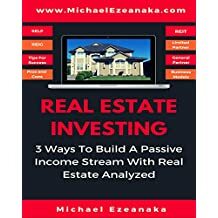 He currently resides in London UK.